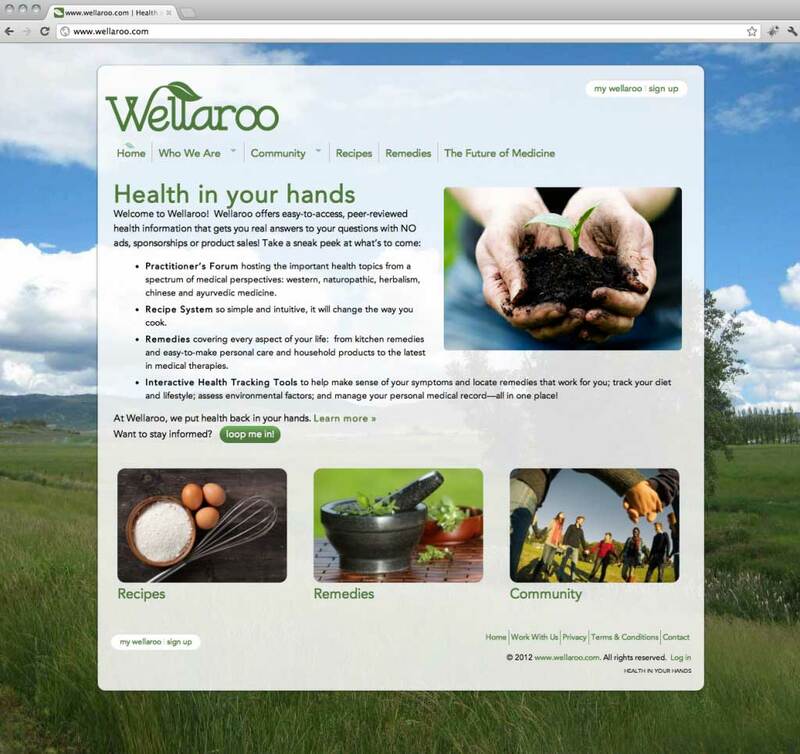 Wellaroo was a peer-reviewed information source for individuals to create optimal health and wellness. The site would eventually expand to include recipes, natural remedies and a robust practitioner’s forum. I designed the Wellaroo logo and created a custom WordPress theme and forum using the BuddyPress plugin.